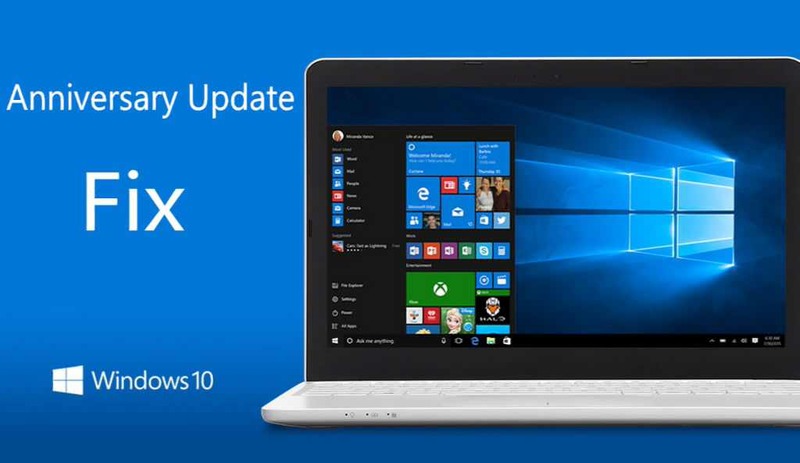 Microsoft Windows 10 new cumulative updates KB3213986 build 14393.693 and KB3210721 build 10586.753 are now available for everyone. 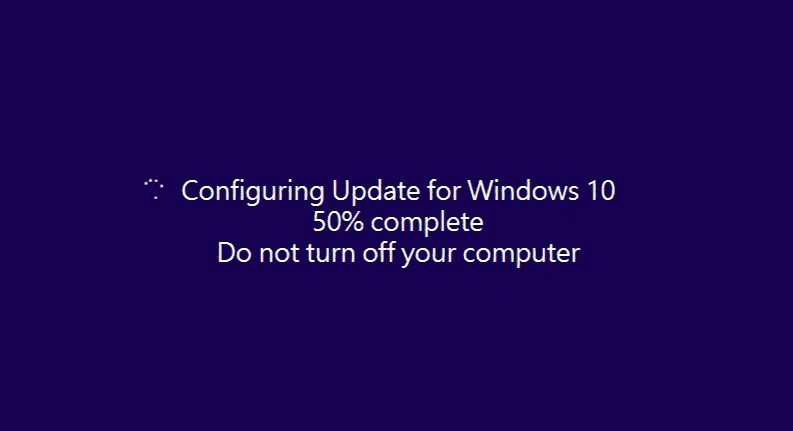 However, for some users, the new updates are creating problems like update stuck midway or at 95%, update fail to install or blue screen error after reboot. There are three different kinds of update problems users are facing. First, while downloading the update (fail to download or update stuck). 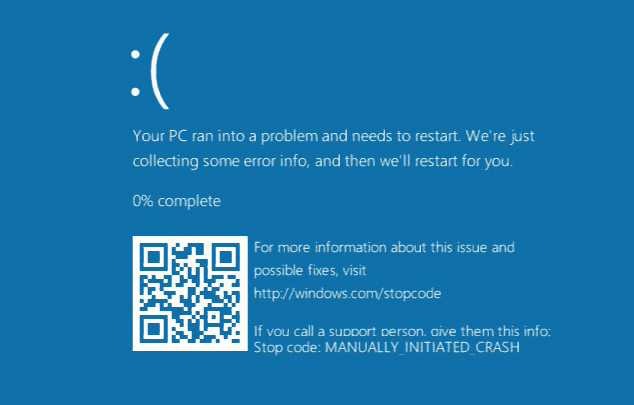 Second, update installation issues and finally, blue screen (BSOD) error after reboot. We’ve collected few fixes for these update issues. Read below for more details. 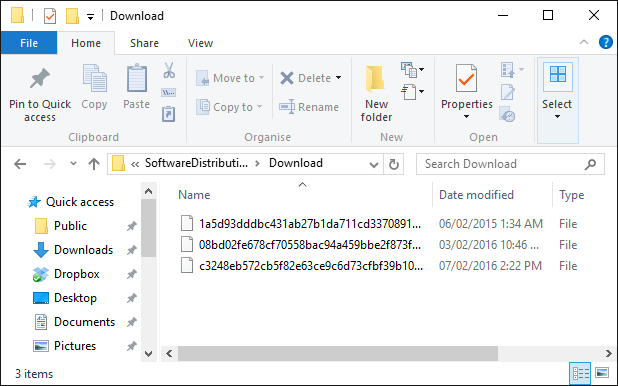 If your Windows 10 update KB3213986 and KB3210721 fails to download, try below-posted tricks. If cumulative updates KB3213986 and KB3210721 stuck during download or fails to install, it might be that something went wrong with the file itself. Clearing the folder where all of the update files are stored will force Windows Update to download a fresh. Go to C:\Windows\SoftwareDistribution\Download and delete everything within the folder, but do not delete the folder itself. To do so, press CTRL + A to select everything and then press Delete to remove the files. Restart and download updates again. If you still unable to download update KB3213986 and KB3210721 than to links posted below and download your update manually. This will eliminate most of the errors with the update. All below links are from Microsoft. 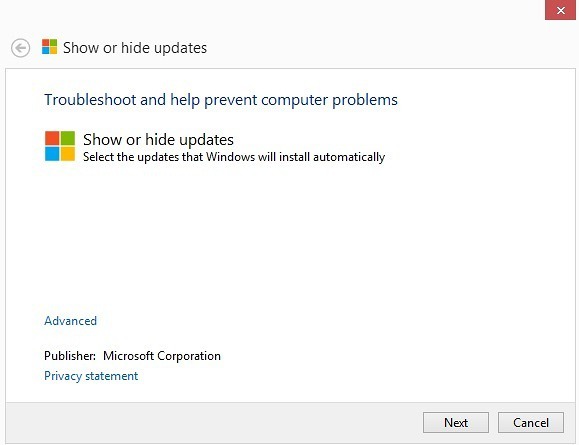 Not often but sometimes you face problem while installing the update KB3213986 and KB3210721. If your update stuck midway and not responding, check out below how you can fix this issue. After the update installation, you may face some issues like ‘No Internet Connection’ error. More details below.